It is a harmonious combination of flavours. Traditional hand made biscuits to preserve taste people love it for. 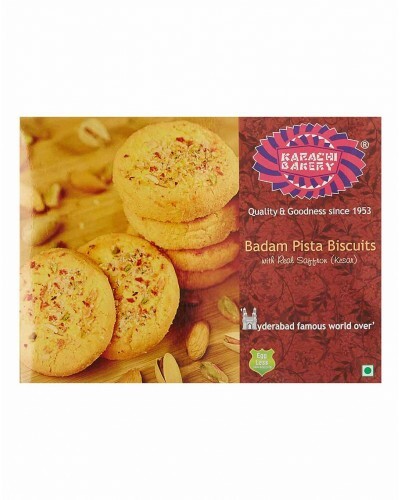 Badam Pista biscuits gives us a fine blend of almonds, Pistachios & butter.